Efficient HVAC for Your Home | Brennan Heating and Air Conditioning. Comfort You Can Count On. Change your air filter monthly for more efficient HVAC use, especially during the winter and summer months. Dirty filters reduce air flow, causing your system to expend more energy in order to maintain your indoor temperature. Dust and dirt can also build up in old filters and may even result in HVAC equipment system failure. Be sure to tune up your HVAC equipment every year. Tuning up your furnace or air conditioner not only improves efficiency and comfort, but also reduces the likelihood of mechanical problems. 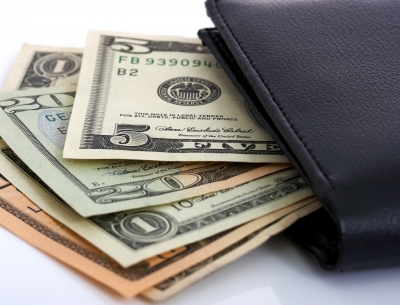 Did you know that limiting the use of your HVAC equipment can save you over $170 each year? Programmable thermostats make it easy to set your HVAC equipment to run on a schedule. This way, you can arrange for your equipment to run less frequently when you’re not home and then start up again in anticipation of your arrival. Heating and cooling ducts are notoriously inefficient. In fact, sealing your ducts can save you up to 20% a year. Sloppy HVAC installation and maintenance can cost you hundreds on your energy bill! At Brennan Heating and Air Conditioning, we offer environmentally-friendly, Energy Star air conditioners and we are happy to provide a free energy consultation to help you find the air conditioning system that is perfect for your home. Brennan Heating is an award-winning Seattle HVAC contractor. Contact us online or by phone at 1-877-BRENNAN. This entry was posted in Air Conditioners, Energy Star Products, HVAC MAINTENANCE, Services, Thermostat and tagged Keep your HVAC Efficient. Bookmark the permalink.